It has been revealed by sources close to the action at ASUS headquarters that you can expect the new ASUS Radeon RX 590 ROG STRIX Gaming graphics card to be available very soon. Information has been passed to the Video Cardz website revealing that ASUS is bringing back the ROG STRIX brand for Radeon RX series. The Video Cardz website explains, “the RX 590 graphics card will clearly feature 8GB memory as indicated by the product code. It does appear that the Radeon RX590 will indeed be a refresh of Polaris architecture (judging from 2000 MHz/8Gbps memory clock). We are not sure what will happen to AREZ brand, but the ROG STRIX model is clearly in the works, so the ‘GPP brand’ might be axed soon”. 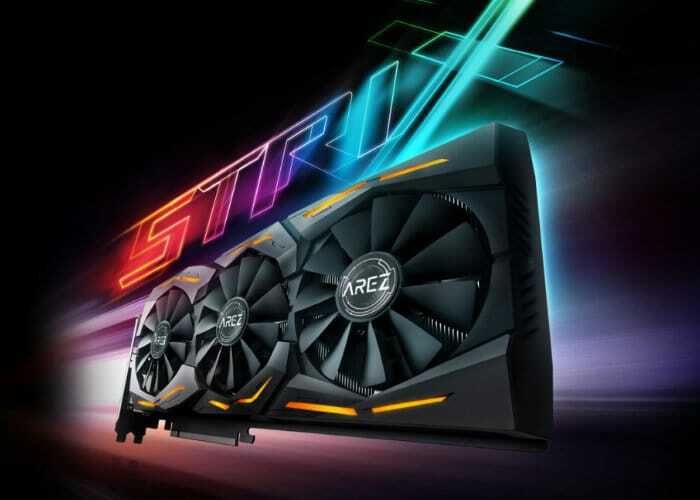 The full product code for the new graphics card takes the form of : ASUS Radeon RX 590 ROG STRIX GAMING (ROG-STRIX-RX590-8G-GAMING). Unfortunately, no information on pricing or confirmed worldwide availability has been released or leaked as yet, but as soon as information comes to light, we will keep you updated as always.